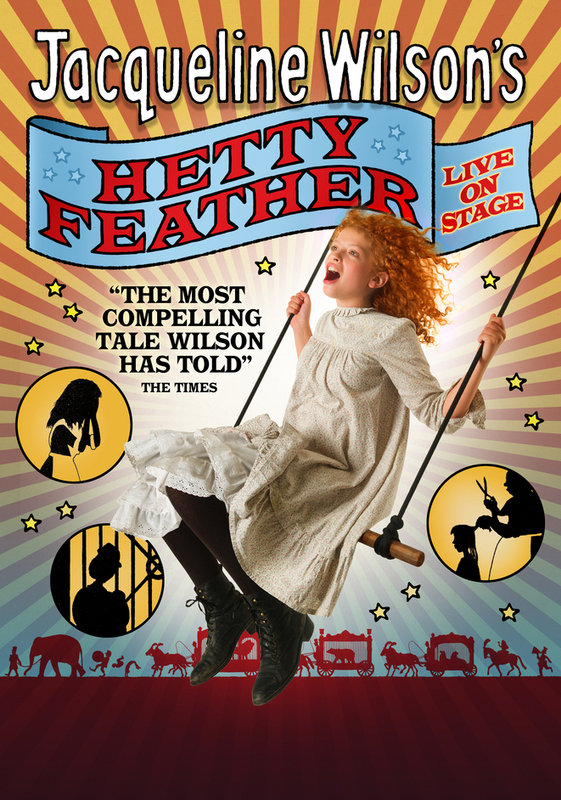 After a sell-out West End run this summer, the Olivier nominated Hetty Feather arrives at artsdepot , one of four family shows at the north Finchley theatre this Christmas. This five star adaptation of Jacqueline Wilson's wonderful book which " gives Matilda a run for its money " (Telegraph). A " shape-shifting wonder of a show", it manages with a cast of just six and a few humble props, to treat us to a "character-crammed adventure that enthralls its young audience with ease for two hours" (Telegraph) . Phoebe Thomas is excellent in the lead role playing a Victorian girl who embarks on a search to find her real mother. Emma Reeves - known for CBBC's The Story of Tracy Beaker - wrote the script which introduces us to Hetty, her escape from the Foundling Hospital and her search for her real mother. 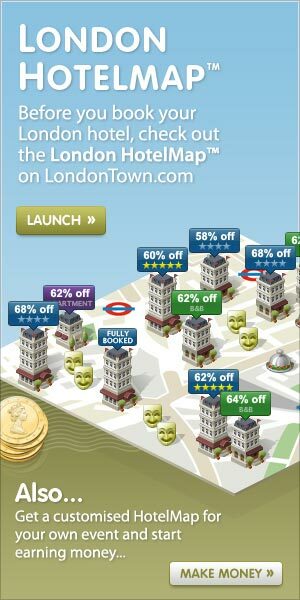 What are the best dining options near Hetty Feather (Over 7s) London? Hetty Feather (Over 7s) gyms, sporting activities, health & beauty and fitness. The best pubs near London Hetty Feather (Over 7s). Hetty Feather (Over 7s) clubs, bars, cabaret nights, casinos and interesting nightlife. Where to have your meeting, conference, exhibition, private dining or training course near Hetty Feather (Over 7s). A double bill featuring Them written by BalletBoyz dancers and Us, written by Tony and Olivier Award-winning choreographer Christopher Wheeldon. Upbeat humour from the Phoenix Nights actor, writer and radio presenter as he tackles some tricky emotions. The adventures of two children in a surreal world. Suitable for ages five to seven. Montreal's nine-piece string band presents a genre-bending classical performance which has the structure of a pop concert as they perform Mahler, Ligeti, Prokofiev and others. From cheap budget hotels to luxury 5 star suites see our discounts for Artsdepot hotels, including Ramada London Finchley from 94% off.